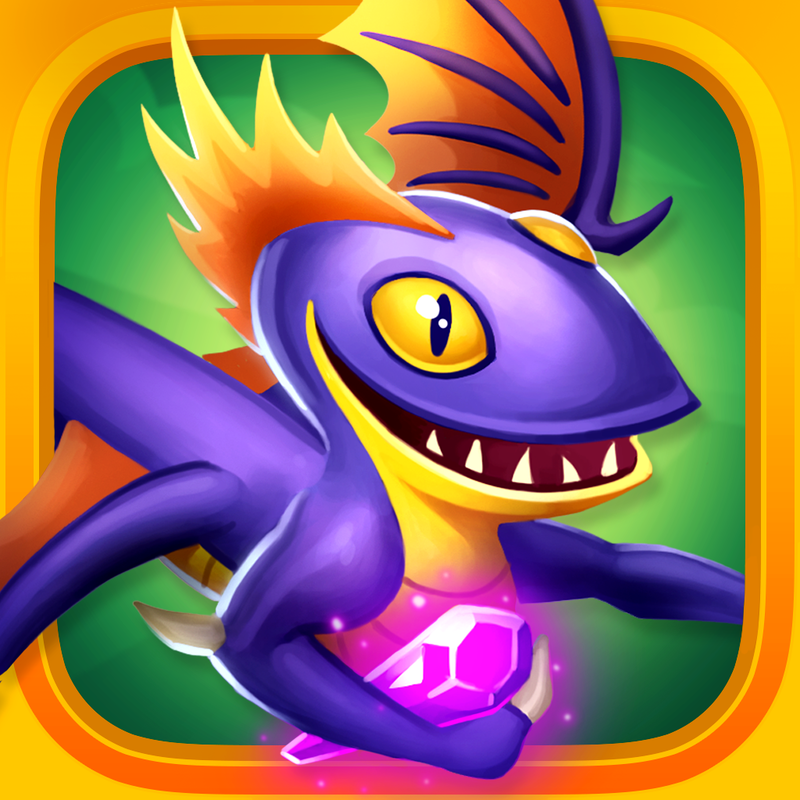 Team Chaos has apparently rounded out its trilogy of Dragon games on iOS with the release of its latest title on the App Store. Following Dragon Academy and Dragon Trials, here comes Dragon Raiders. 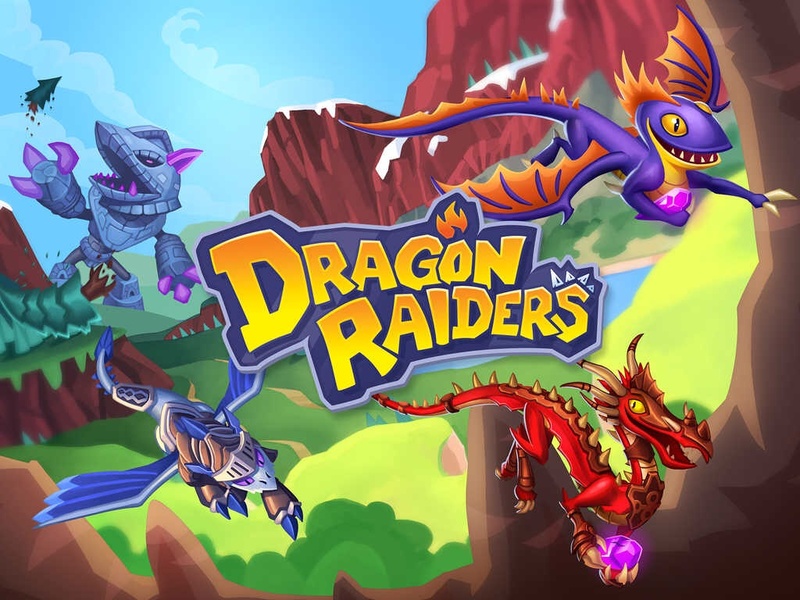 Dragons Raiders is a colorful level-based flying game that has you joining the titular airborne adventurers to save the world of Landslandia from the ever-growing menace of the Megawobblins. It challenges you to fly through different levels and dodge different obstacles. It also dares you to battle the Megawobblins in epic boss fights across three unique environments. As you play, your dragons level up and gradually evolve from Whelp to Raider. You can also customize your giant reptilian pals with a plethora of customization options. 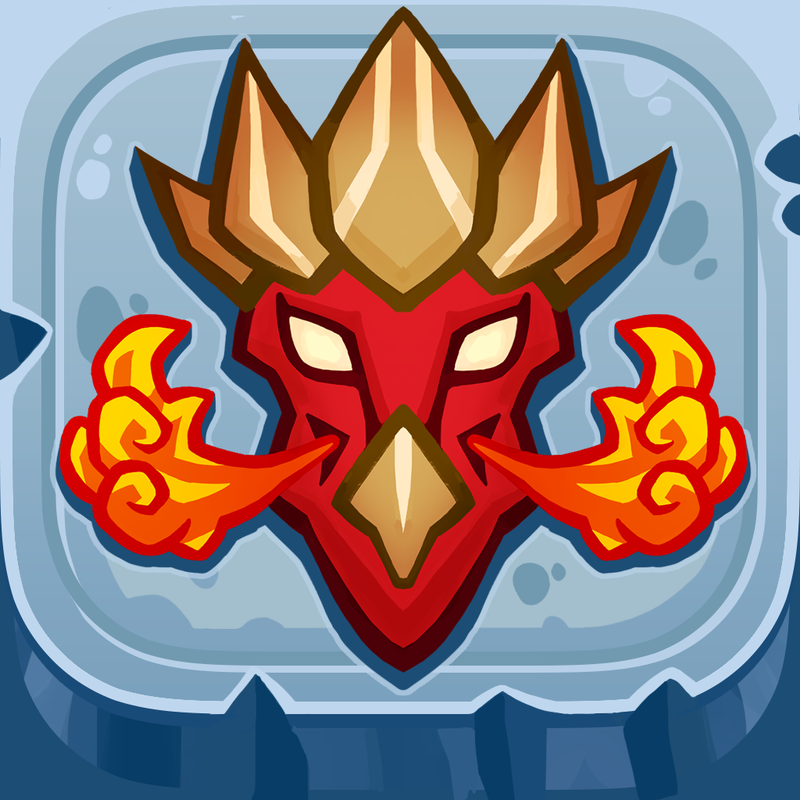 Compatible with iPhone, iPod touch, and iPad, Dragon Raiders is available now on the App Store for $0.99. 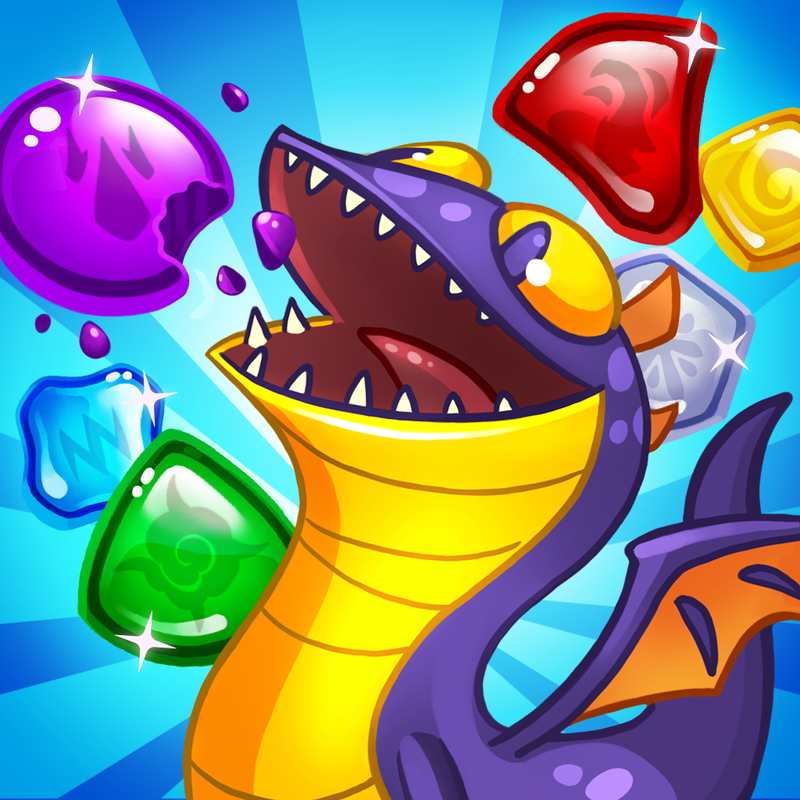 Dragon Academy and Dragon Trials are both available on the App Store for free. See also: Dragon City Mobile Expands With Dragon Market, World Cup Island And More, Learn How To Train Your Dragon In School Of Dragons, Now With Universal Support, and Train DreamWorks Dragons To Protect Your Viking Village In Dragons: Rise Of Berk.